When it comes to expert carpentry work, Four Constructions is the team to call. With years of experience, we are able to complete any type of carpentry project that you have. From baseboard and crown molding to woodwork and cabinetry, our team can handle any carpentry project you have inside of your home. 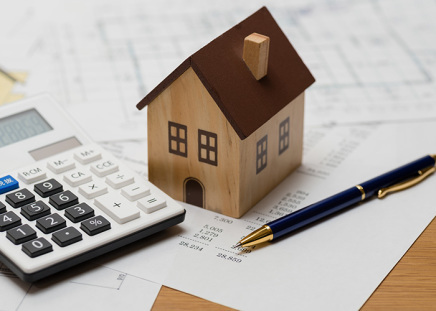 Give us a call today to learn more. If you have damaged or outdated wood siding on your home, reach out to our team for help. 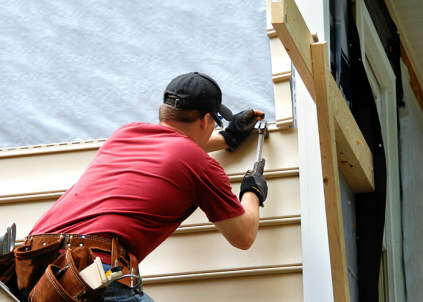 We can repair the siding or update it with new products to suit your needs. Call us today. To get started on your next carpentry project, contact our team to schedule a free quote. We will let you know the estimates for the cost and the length of the project. Contact us now.